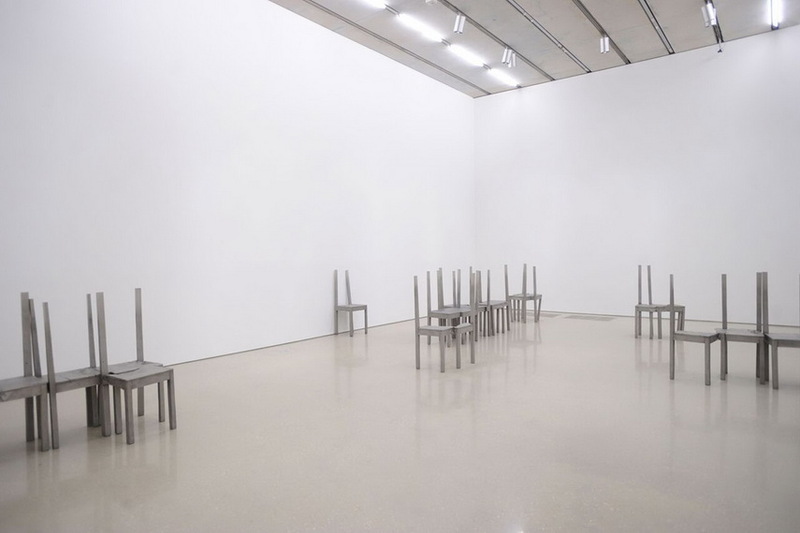 Almost the entire oeuvre of Doris Salcedo consists out of peculiar objects and spatial interventions and at the first look it does not indicate the painful and serious context behind it. That tells much about the artist’s achievements in regards to her sensible poetic and a need to express rather bitter and harsh political and social narratives. 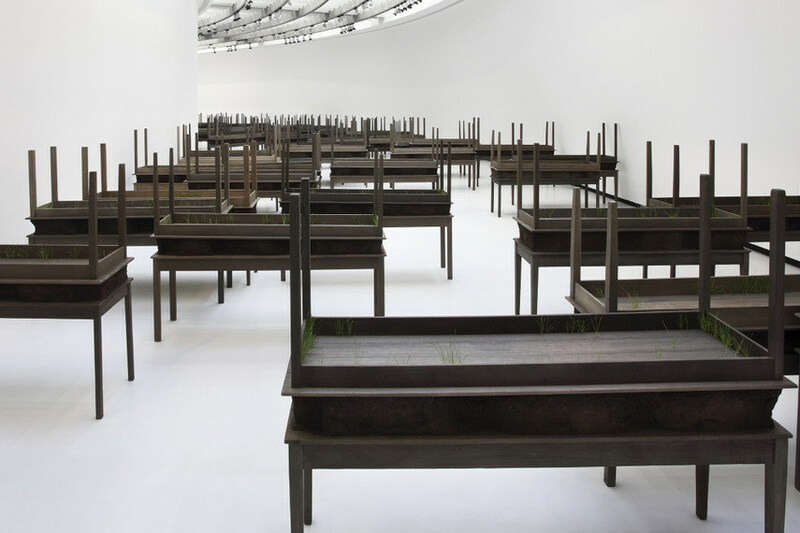 By focusing on the outstanding consequences of political aftermaths in her homeland, Salcedo articulates the concepts of collective memory, guilt, and trauma of violence. She is deconstructing the history of repressive political mechanisms by appropriating the experiences of common people and in general the causalities of five decades-long civil war. 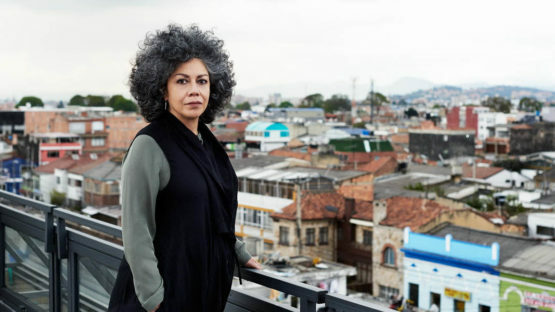 Doris Salcedo was born in 1958 in Bogotá, Colombia. She earned a BFA at Universidad de Bogotá Jorge Tadeo Lozano in 1980 and a soon afterward collected MA from New York University in 1984. During the course of time, Salcedo struggled to realize her career despite the difficult situation in her country and made an international career that has gained her much of the grants, prizes and commissions such as Solomon R. Guggenheim Foundation Grant in 1995 or the Ordway Prize received from the Penny McCall Foundation ten years later. Her work has appeared in major exhibitions and is included in many museum collections spanning from Tate Modern, over Museum of Fine Arts, Boston to Istanbul Biennale or Documenta in Kassel. 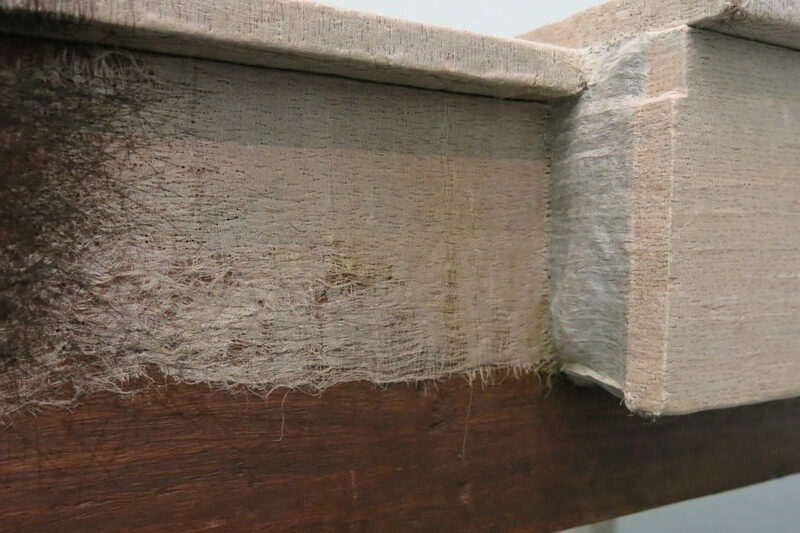 Salcedo’s approach to installations and sculptures is reminiscent to both Marcel Duchamp’s concept of ready, Italian Arte Povera movement and social sculpture of Joseph Beuys. She is usually using domestic materials from everyday life and by the act of appropriation they become signifiers of turbulent social and political changes. Actually, those objects reflect the physical and psychological violence and wounds and function as keepers of memory since the majority of her early as well as later works are based on specific historical events. In the past few years, Salcedo’s work has become increasingly installation-based and she transforms the gallery or alternative public spaces to create some sort of site specifics or environments charged with politics and history. 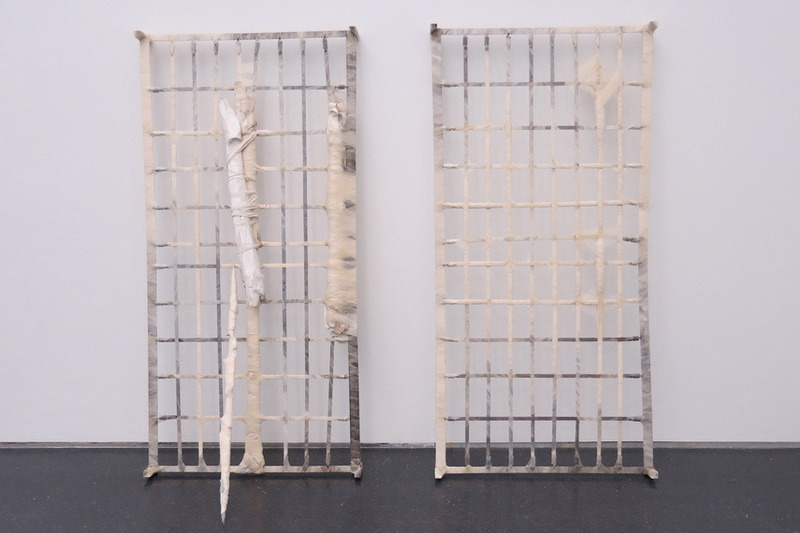 In 1989 Salcedo produced piece Untitled dedicated to the forced disappearance of banana plantation workers for which she used stacks of neatly-pressed, collared white shirts pierced through with steels rods. In work La Casa Viuda (1992-1995), she combined domestic furniture with textiles and clothing in order to subtly accentuate personal and political tragedy in regards to the loss of home and lack of shelter that many families were forced to endure, or in Atrabiliarios (1992 – 1997) where Salcedo applied similar approach by collecting a vast number of personal items and forming a memorial to Colombian women who were disappearing or were hostages by drug barons or by government-backed militia. In 2002 Salcedo was eager to commemorate the seventeenth anniversary of the violent seizing of the Supreme Court in Bogotá which happened in between the 6th and the 7th of November, 1985. Within the building guerilla fighters kept hostages, intending to put president Betancur, who was on a quest to make a cease-fire between all warring parties, on trial. In the ensuing crossfire that followed the military’s reaction, some 120 people lost their lives and the building was demolished. 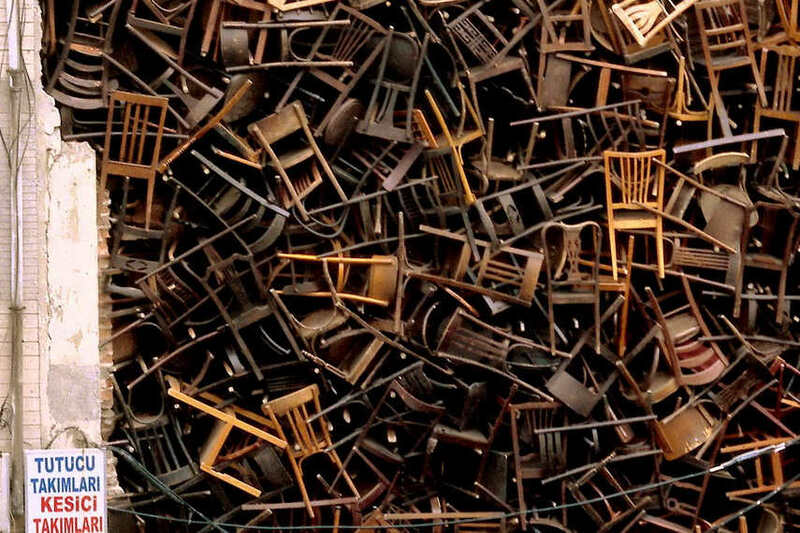 In the new Palace of Justice where, over the course of 53 hours (the duration of the original siege), wooden chairs were slowly lowered against the facade of the building from different points on its roof, creating an act of memory in order to express the spot of collective memory. Later on, in 2007 Salcedo and a group of artists put nearly 24,000 candles in the Plaza de Bolívar in Bogotá in a temporary memorial titled Acción de Duelo the murder to commemorate the death of 11 government deputies from the Valle del Cauca Department by Marxist guerrillas. In 2003 Salcedo was summoned to participate in Istanbul Biennale. The artist’s idea was to use wooden chairs for an installation in a narrow street in order to fill in the gap between two buildings. The work came as a reaction to the history of migration and displacement in the city of Istanbul. It refers to the violent past of Jews and Greeks who were forced to move out of their buildings due to a repressive political climate of the time and the work is more than relevant today by having in mind migrant crisis. Similar tactics Salcedo used for the work Abyss in 2005, at the Castello di Rivoli, Turin. She transformed one of the institution’s major rooms by extending the existing majestic, vaulted brick ceiling of the gallery again in order to undermine the horror of repression in the sense of incarceration and entombment. 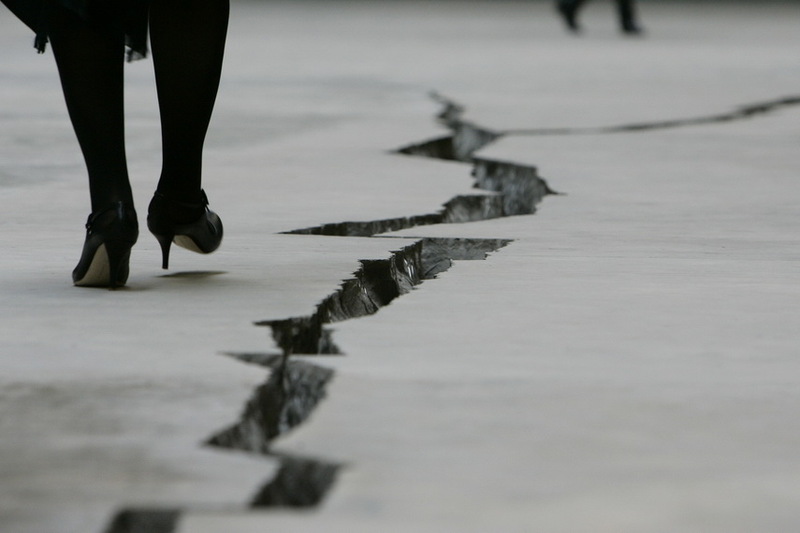 The famous Tate Modern commissioned the work of Doris Salcedo in 2007 so she proposed a peculiar intervention in the form of a floor crack. Actually, it was a long temporary fissure the length of the Turbine Hall that represented exclusion, separation, and otherness. The title Shibboleth is rather suggestive, namely, it is a Hebrew term meaning a custom, principle, or belief distinguishing a particular class or group of people, especially a long-standing one regarded as outmoded or no longer important. 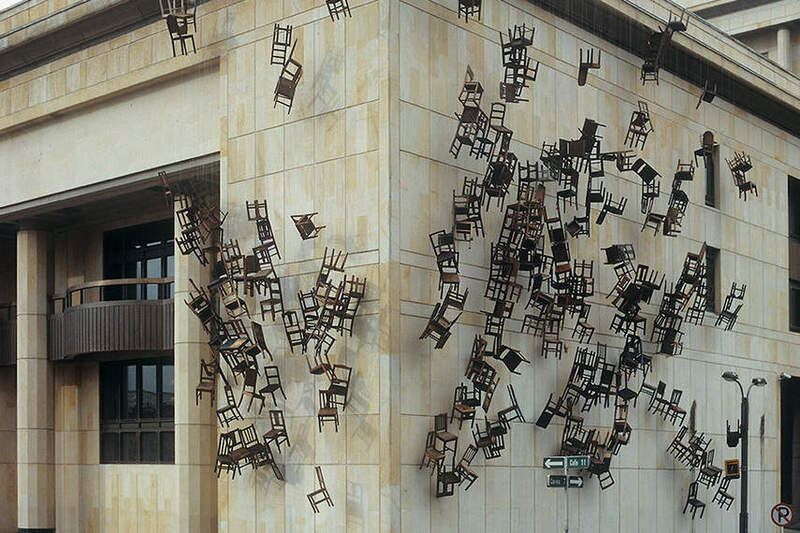 Salcedo wanted to physically express the racial intolerance and everlasting inability of migrants or all the other Third World persons to integrate, to have equal rights as the rest of the European citizens. This long-term project, lasting from 2010 till 2013, was conceived out of vast research conducted on the example of gang violence in Los Angeles. The artist noticed how the mechanism of violence is based on the socio-economical principle of exchange of goods where the person’s body becomes only an item. That was closely related to the mass graves of missing people that she visited back in Columbia. The peculiar title suggests a silent prayer and the whole work consist of numerous objects in coffin shape covered with delicate blades of grass and is dedicated to the overall loss of the victims succumbed to utmost violence. The continuity and consistency of Salcedo’s precise and articulated thought are based on the politically charged agenda. Apparently, the artist is interested in producing art works as a public means not to forget and debate the collective trauma and the concepts of absence, oppression and further matters of class, race, and gender. For Salcedo art practice is not the mere production of beautified objects, rather she sees it as a tool for the emancipation of the society in order to break the silence and speak loudly about violence, victims, and atrocities. ven when monumental in scale and although abstract in form, her works represent the utmost calling for a collective effort to overcome the difficulties and built the better society if possible. 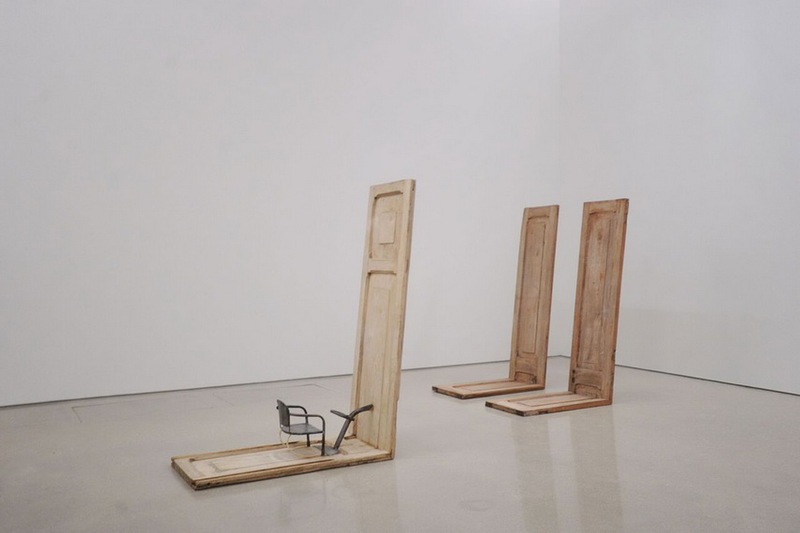 Doris Salcedo lives and works in Bogota.